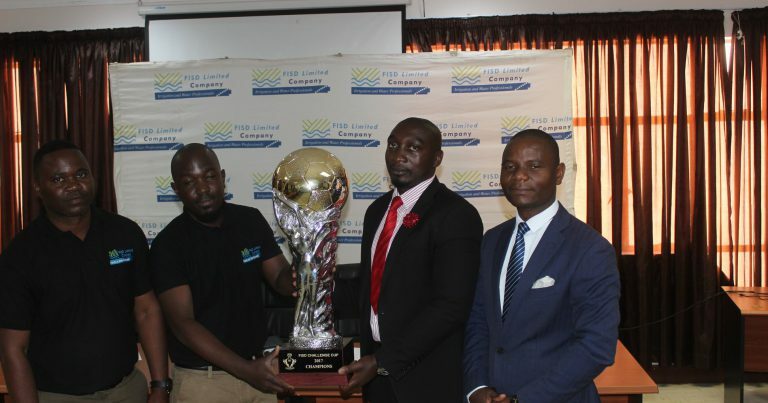 The 2018 FISD Cup sponsorship has been raised from MK45 million to a tune of MK60 million with the winner getting MK16 million, faceofmalawi can reveal. This was revealed today at Mpira Village in Chiwembe, Blantyre where Super League Preliminary draw was also done. 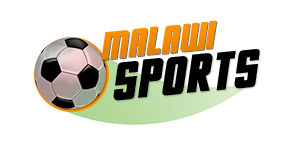 Defending Champions Kamuzu Barracks will face Dwangwa United while Silver Strikers will face Red Lions FC.